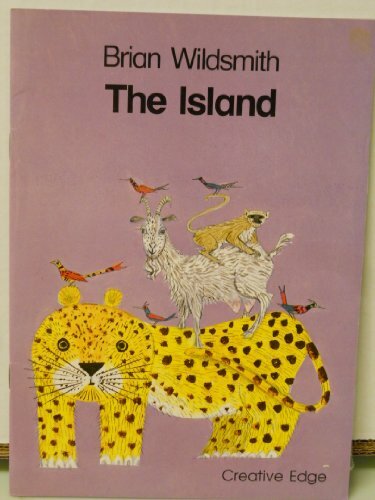 Leopard, Goat, and Monkey take a raft ride to what they think is an island. Were they surprised when the island "stands up" and shows it is another animal. The patterned predictable text and detailed colorful illustrations make this a great book for an emergent reader. Published by Creative Edge, Inc.